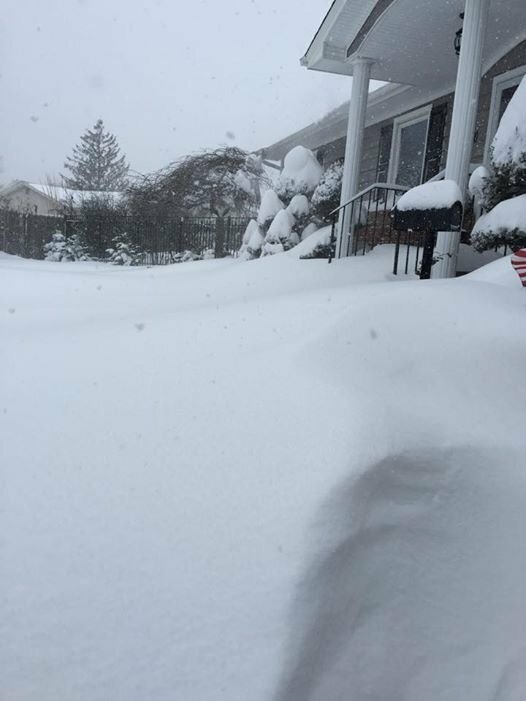 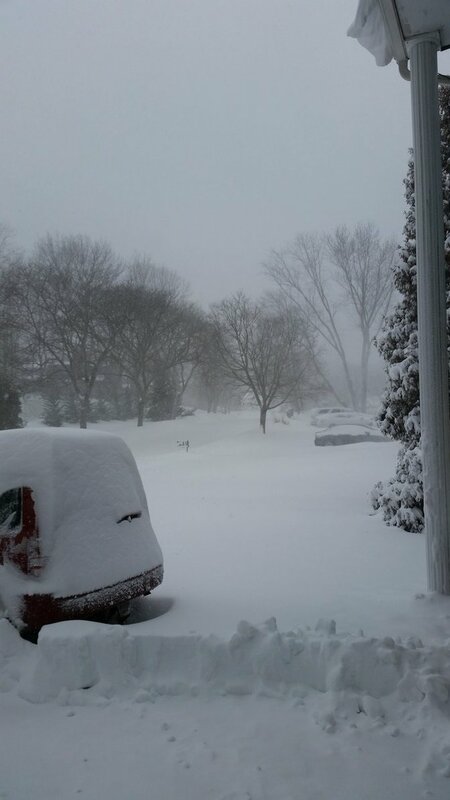 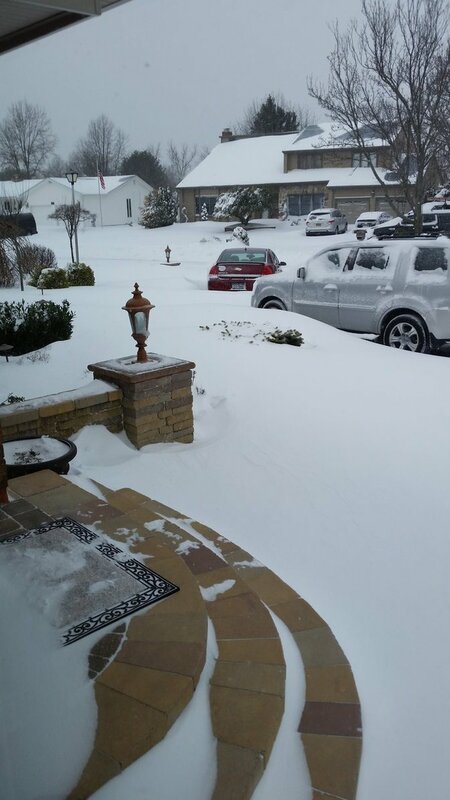 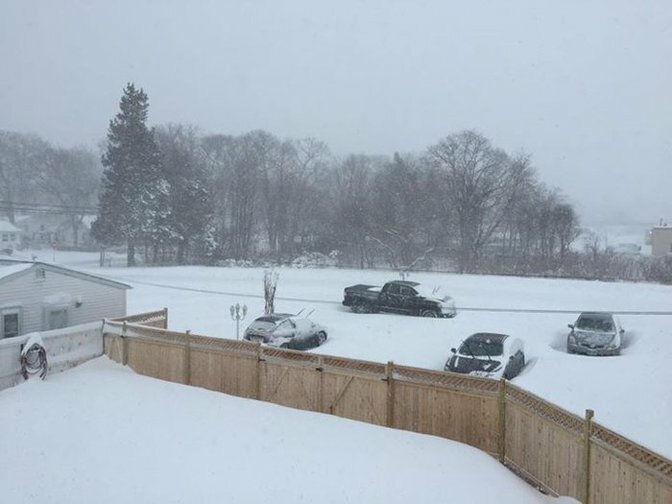 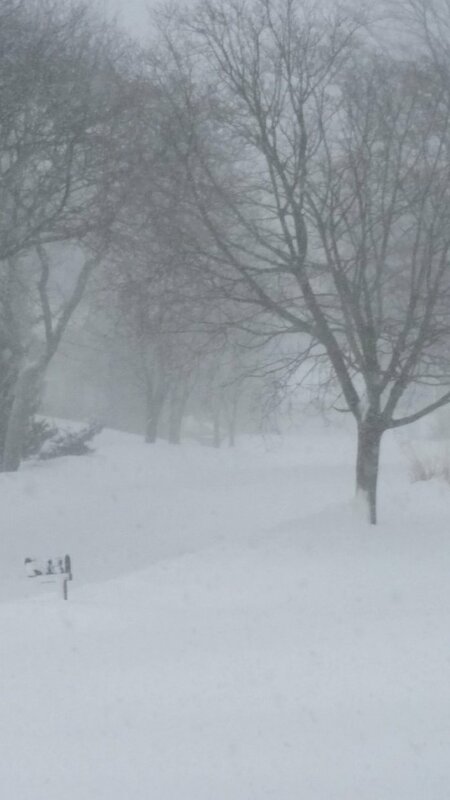 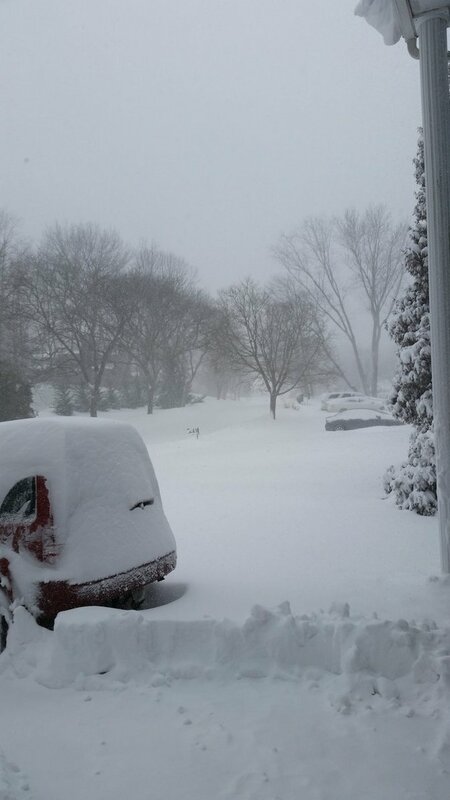 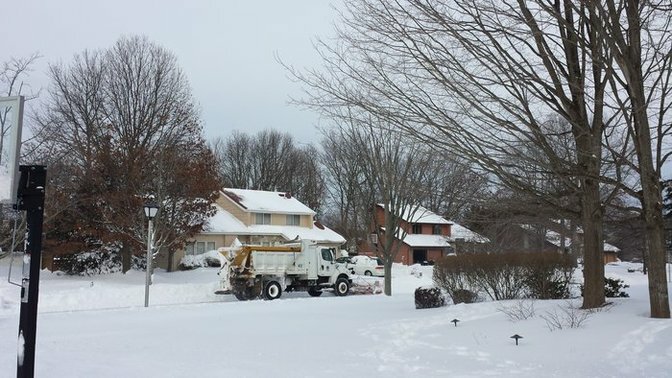 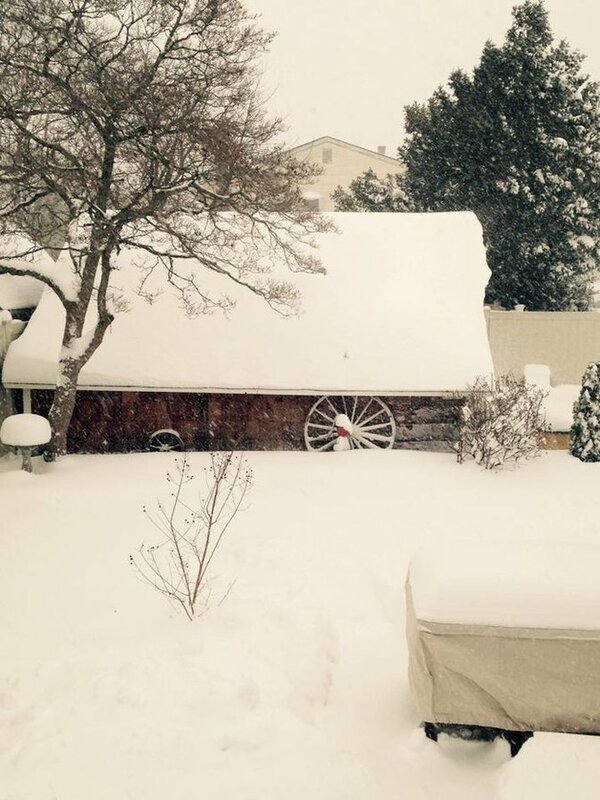 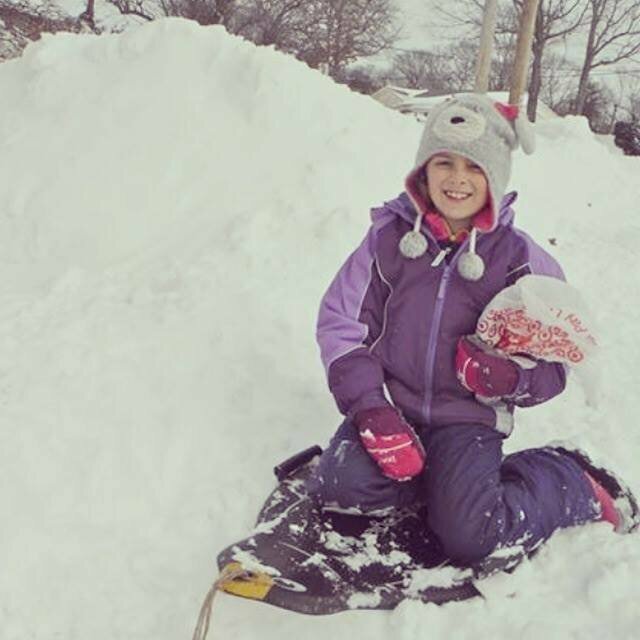 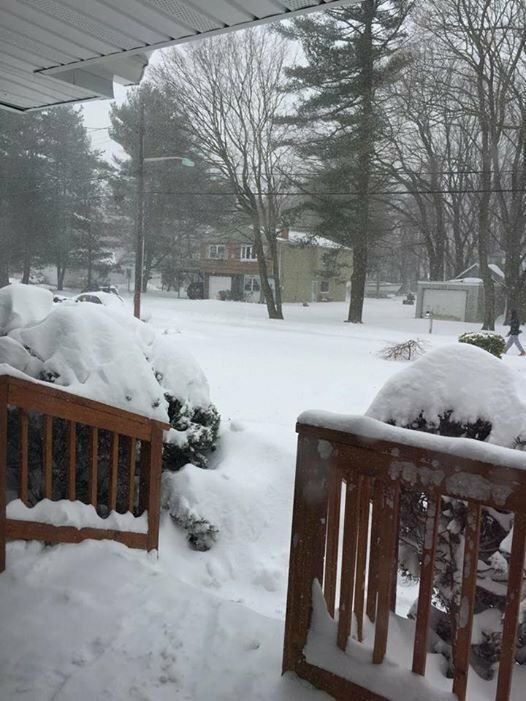 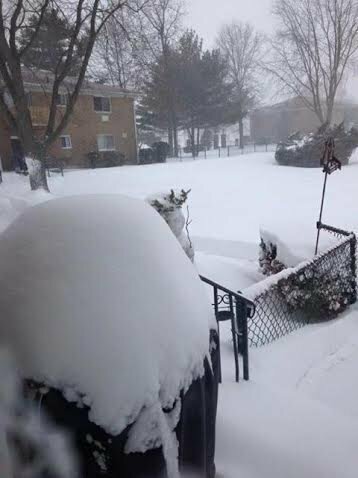 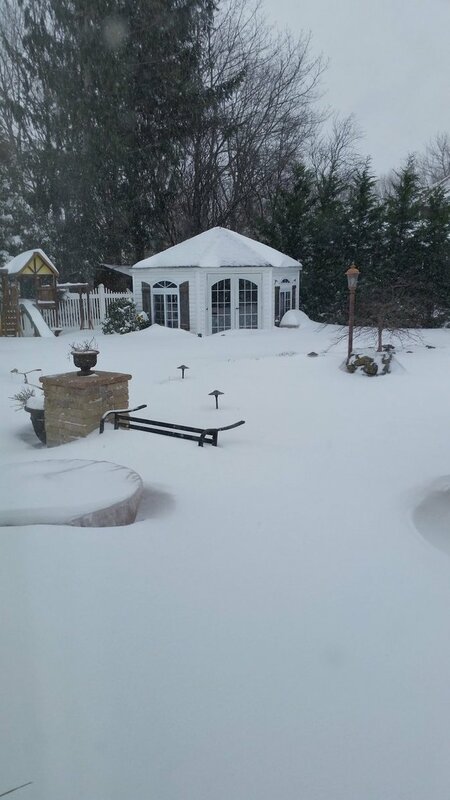 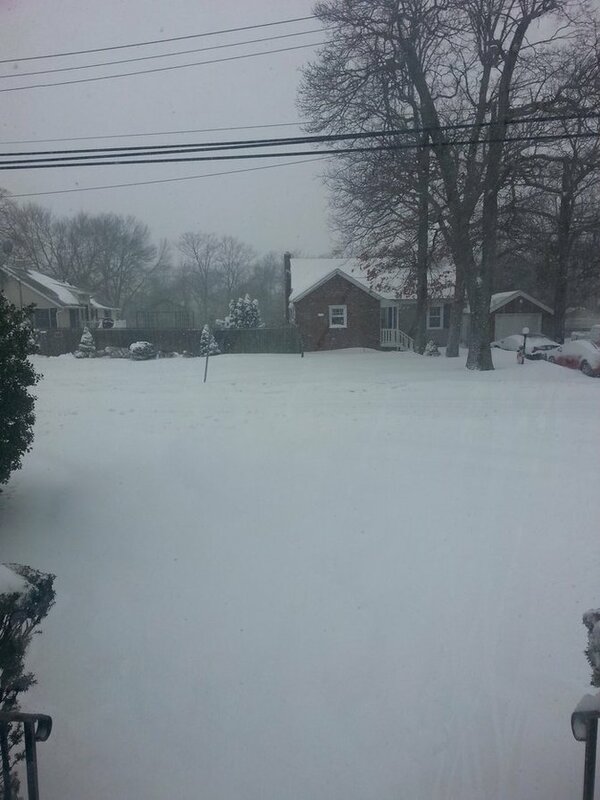 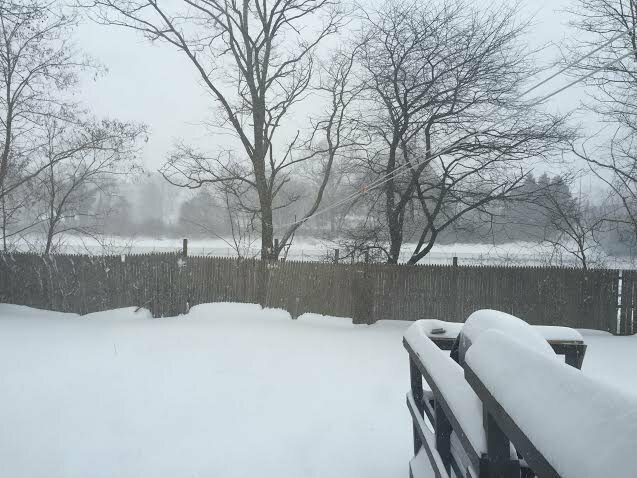 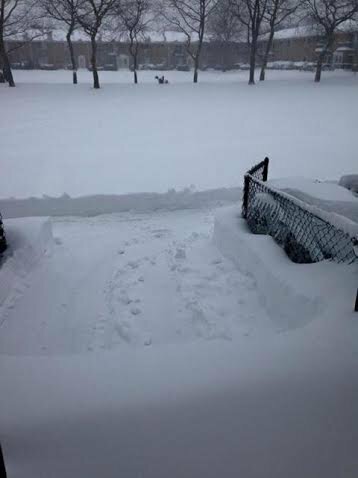 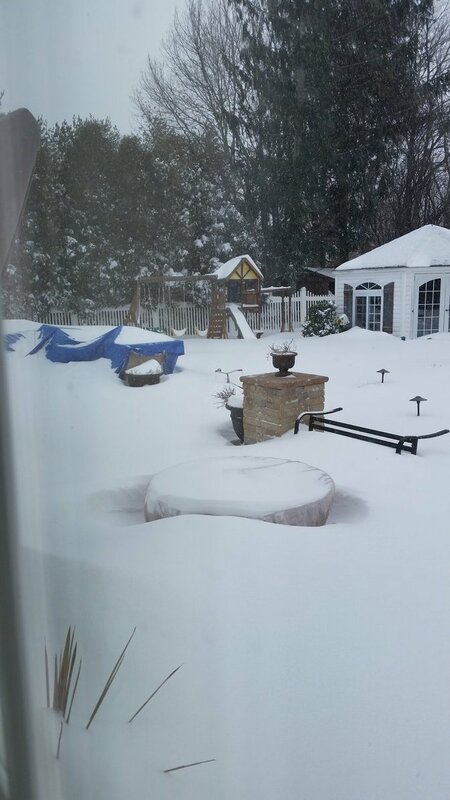 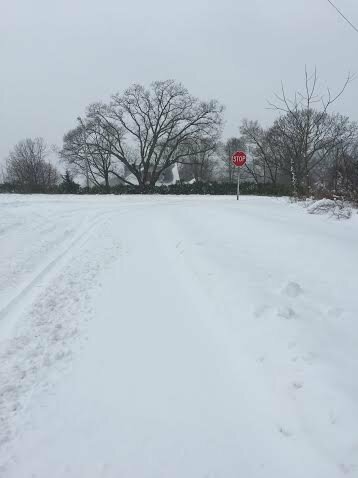 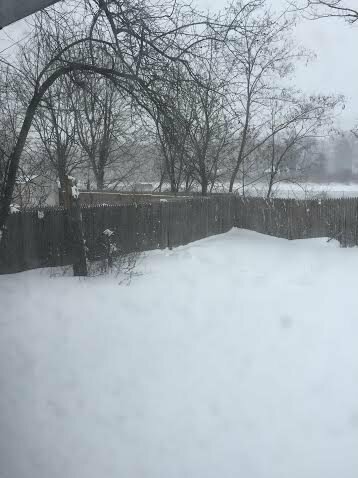 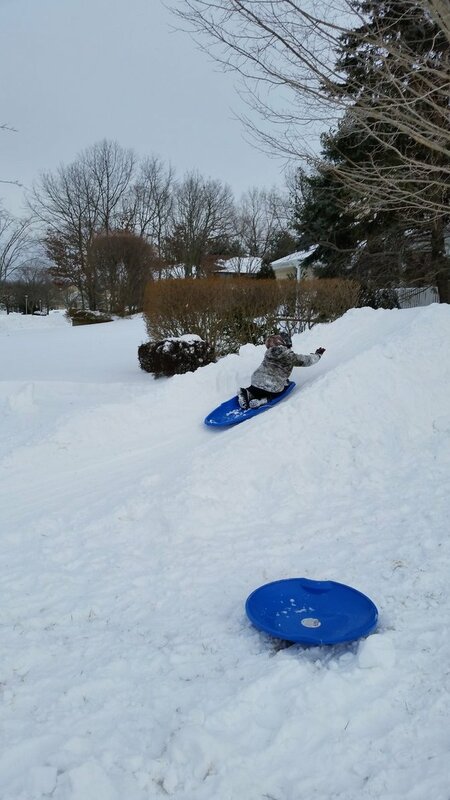 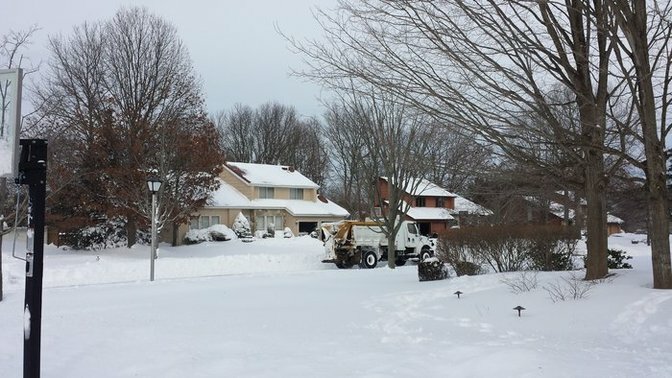 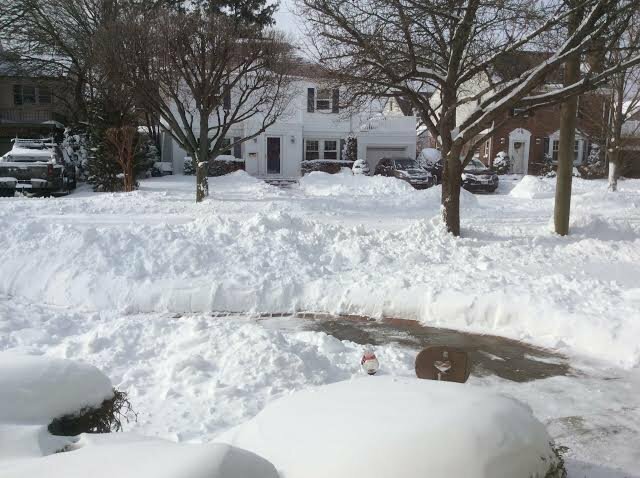 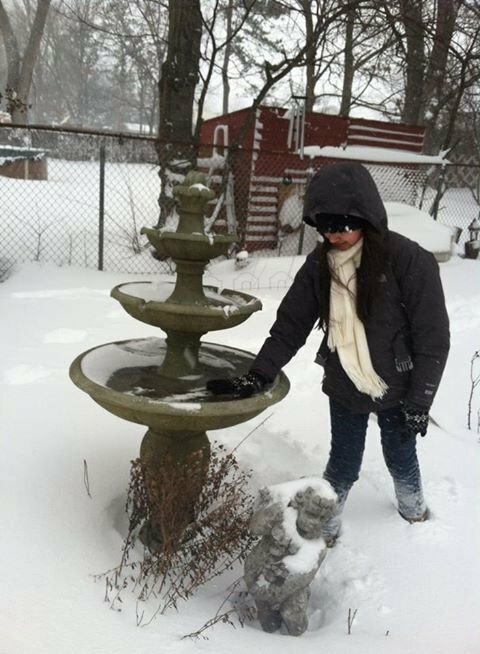 LongIsland.com - Your Name sent you Photo gallery info "Winter Storm Juno"
Beautiful snow shot by Maria Nalbone. 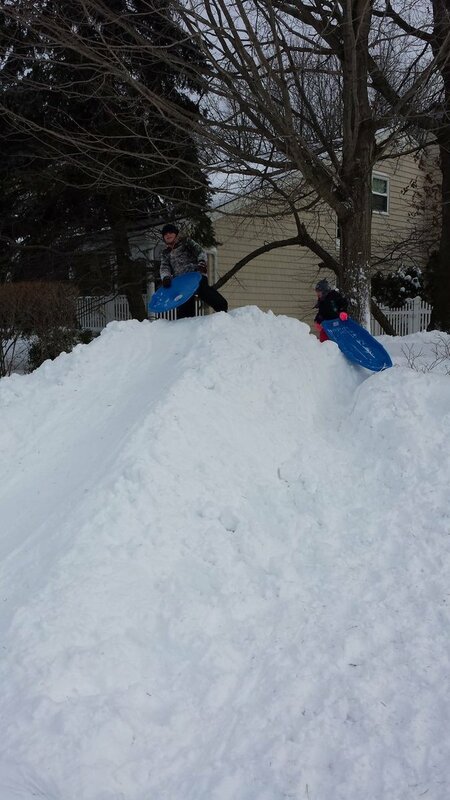 Fun on a mountain of snow! 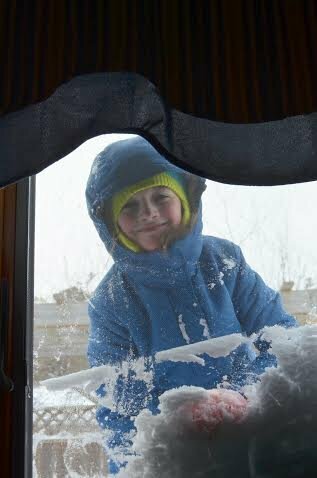 Hanging out outside the kitchen window on a snowdrift! 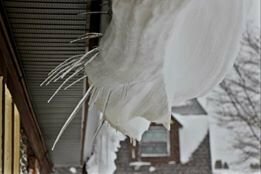 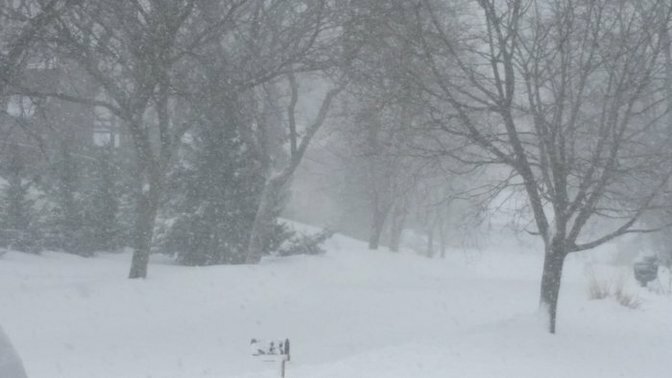 Tuesday Morning was windy in Kings Parks, where strong gusts of winds created snow banks, and white out conditions. 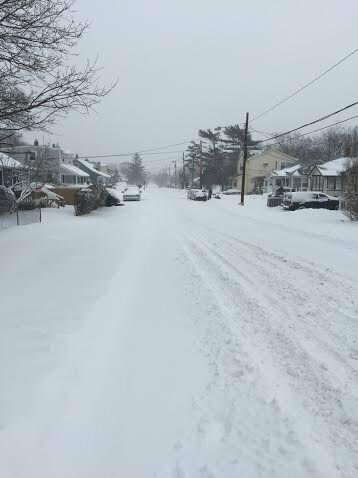 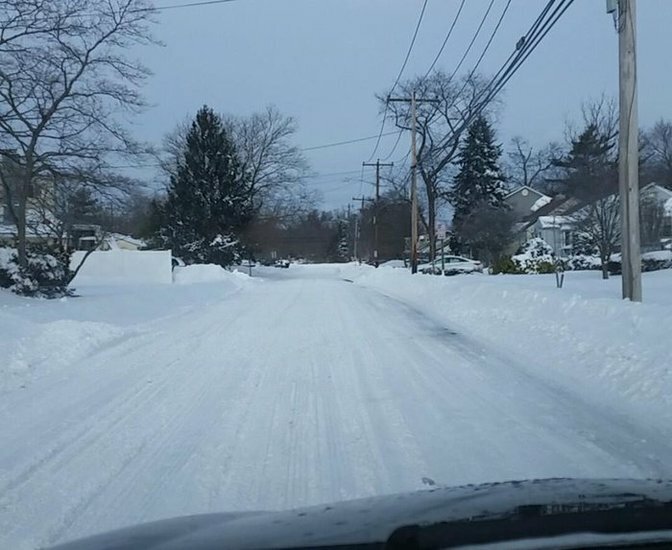 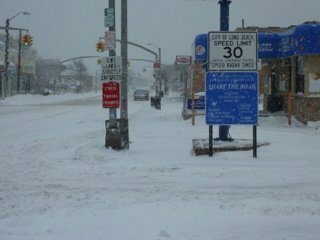 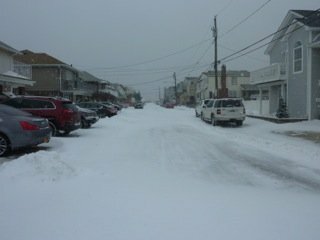 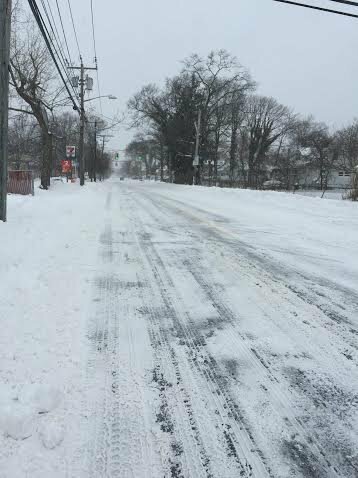 A Snowy Road in Islip Early Tuesday Afternoon. 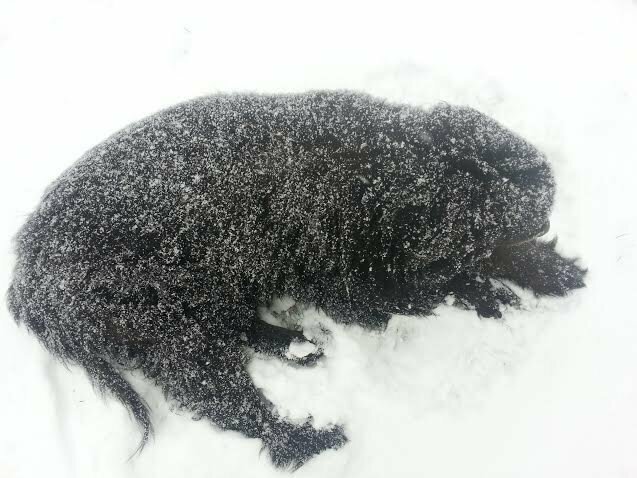 Jake taking a nap in the snow after a long day of playign outside in Massapequa. 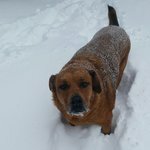 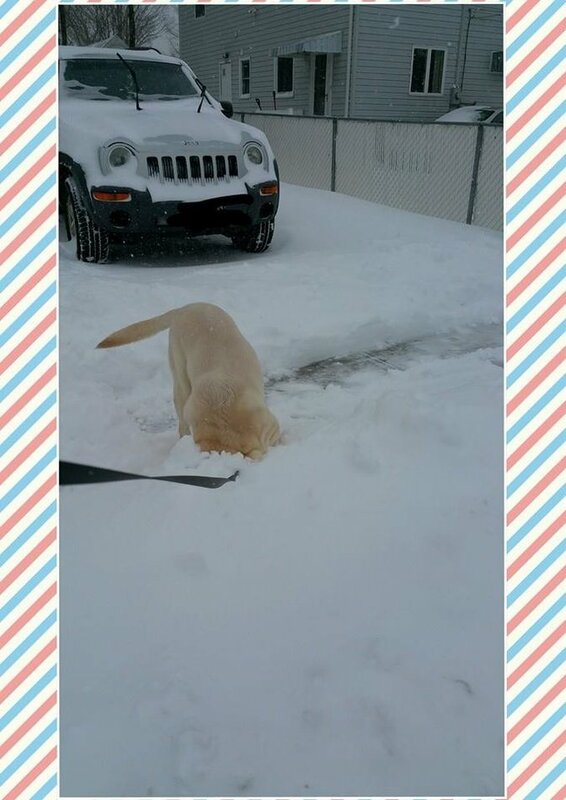 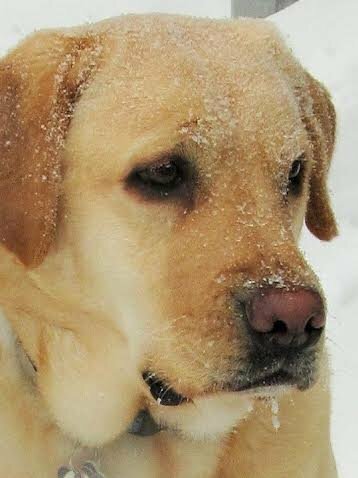 Sasha from Port Jeff Station enjoying the snow day. 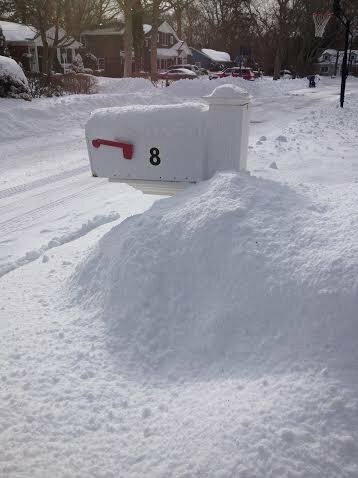 Snow reaches a mailbox in Center Moriches. 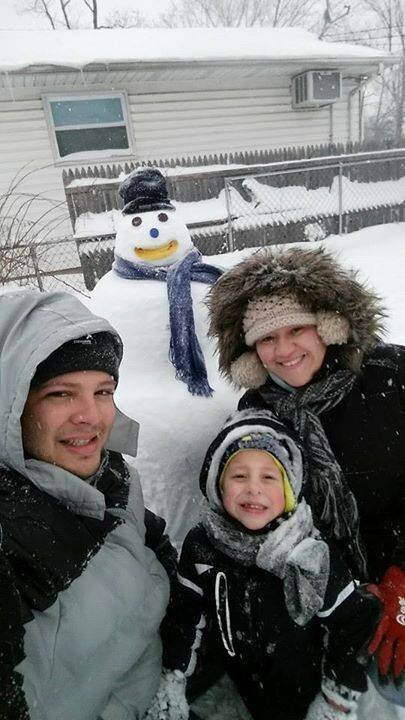 Photo op with the snowman! 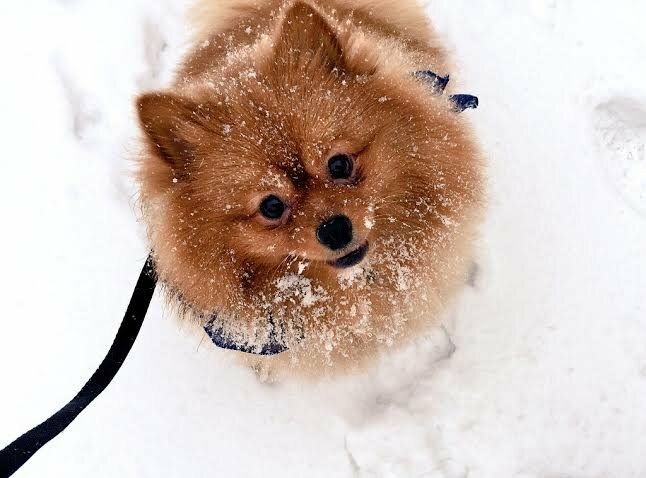 Having a blast in the snow! 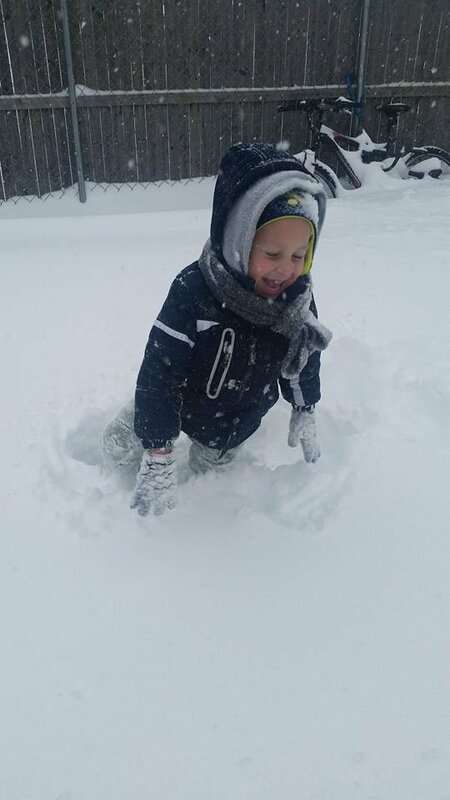 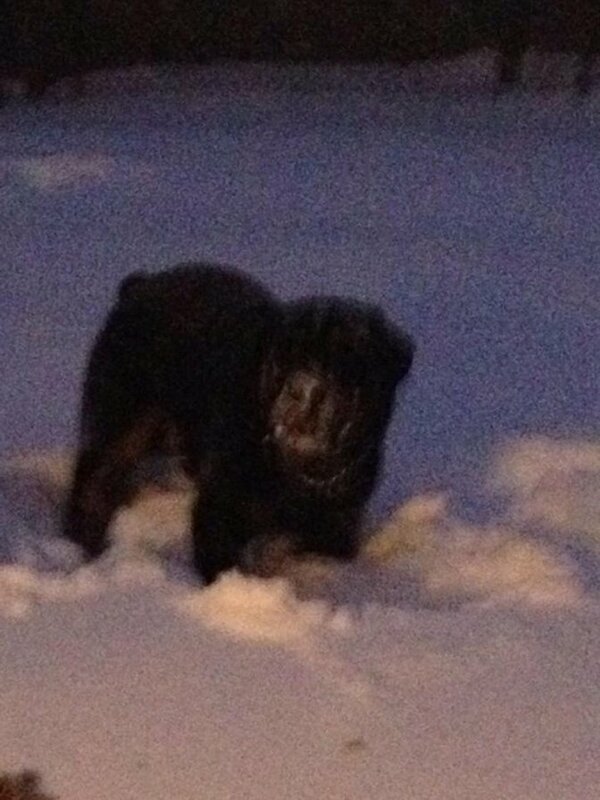 Casey loving the snow in St. James! 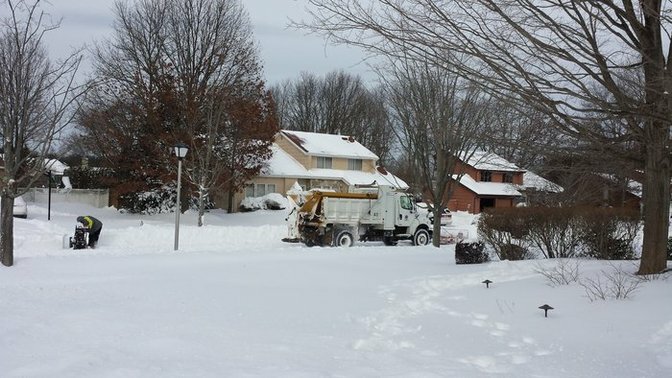 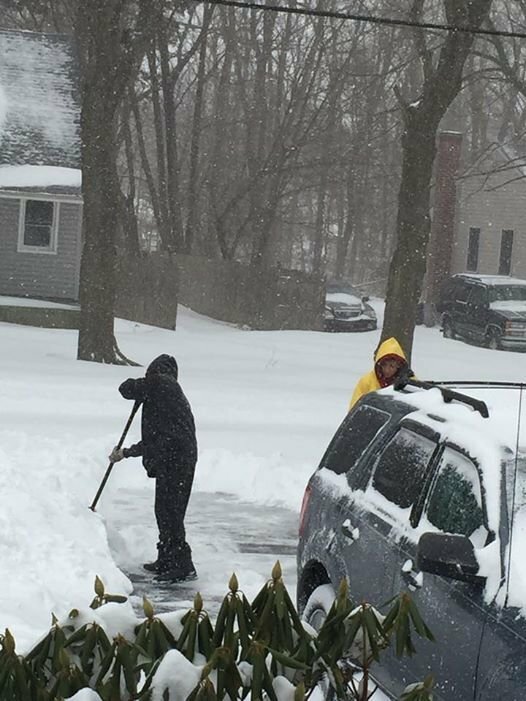 People cleaning up the snow in Brentwood on Tuesday morning. 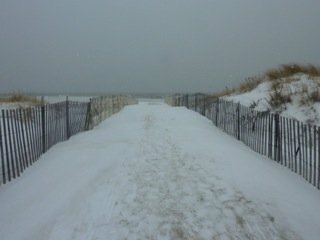 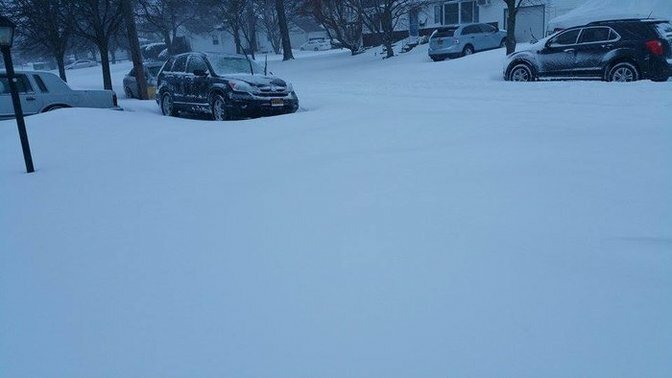 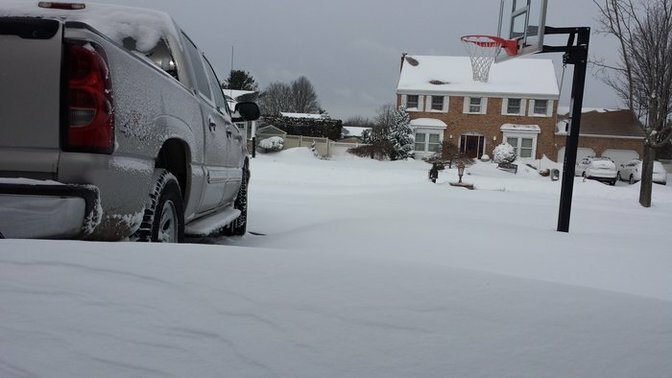 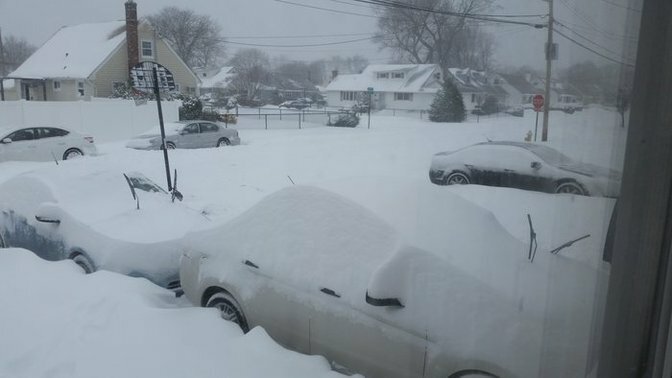 A snow day photo taken Tuesday morning on Long Island. 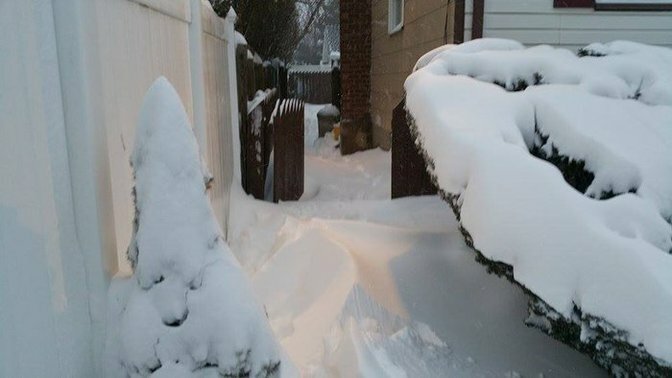 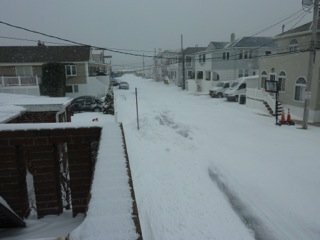 Snow drifts over in North Babylon. 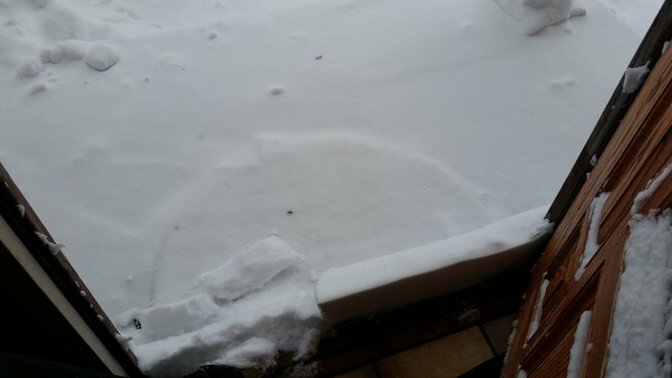 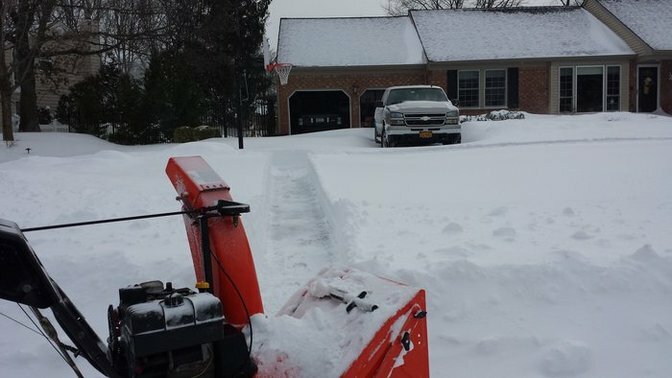 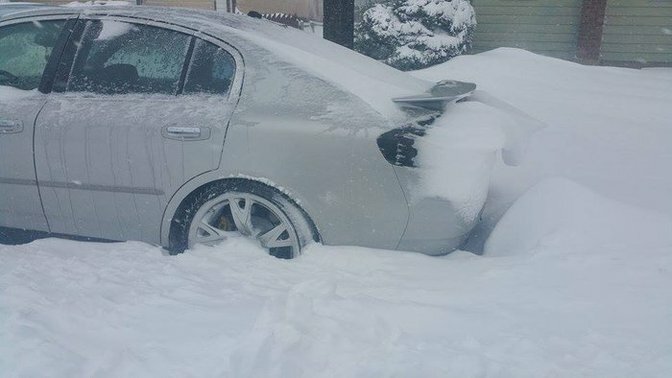 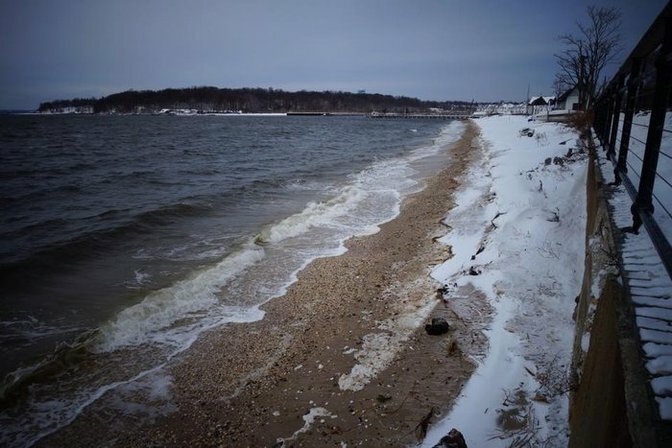 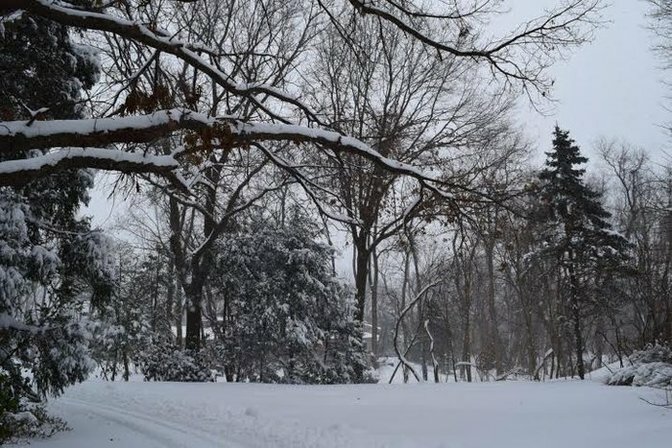 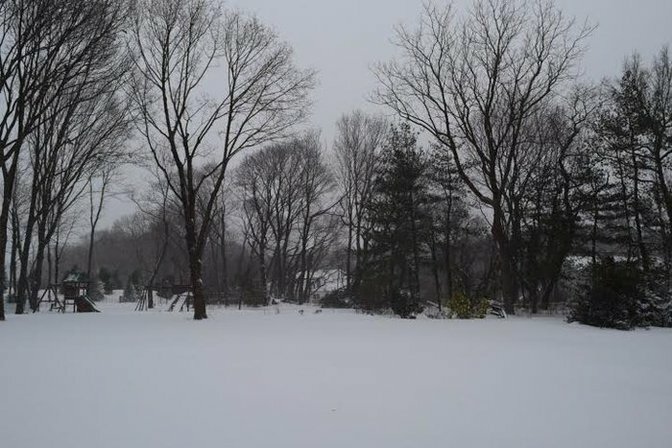 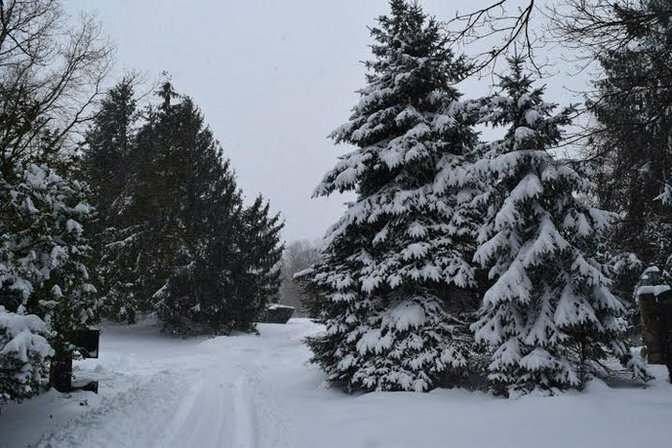 Great snow shot taken by a LongIsland.com reader! 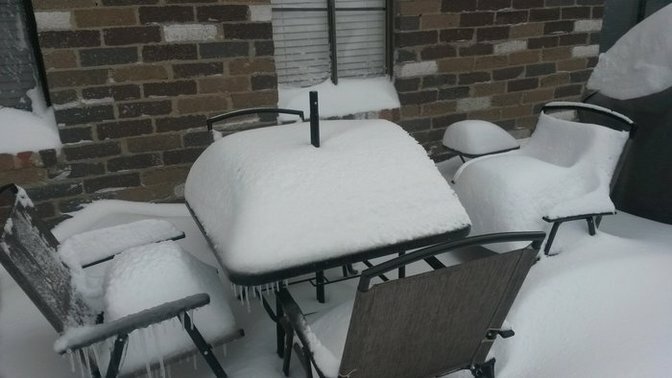 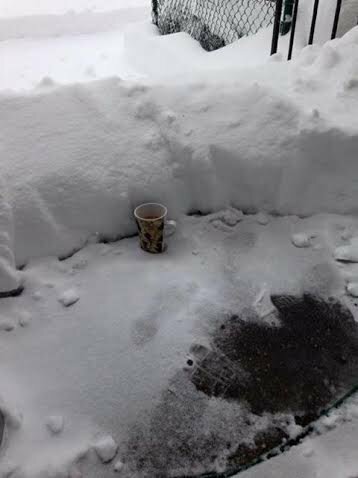 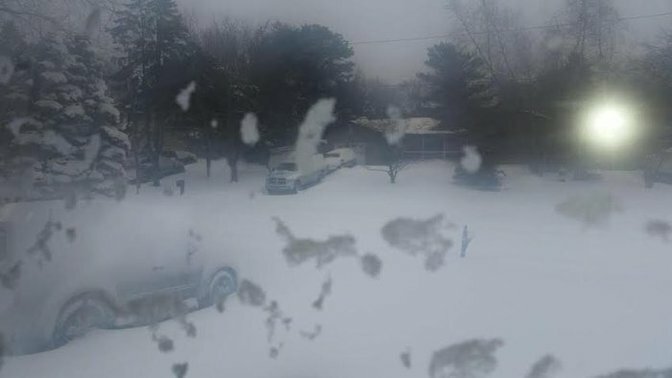 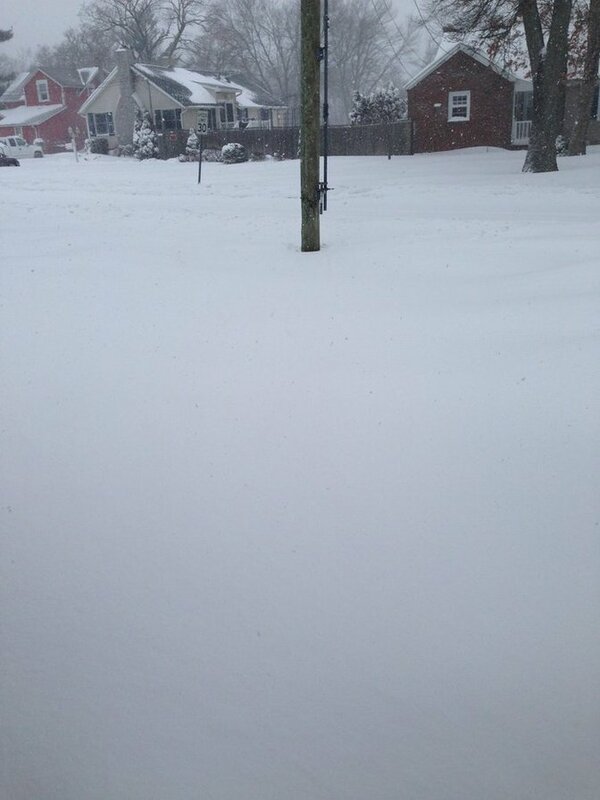 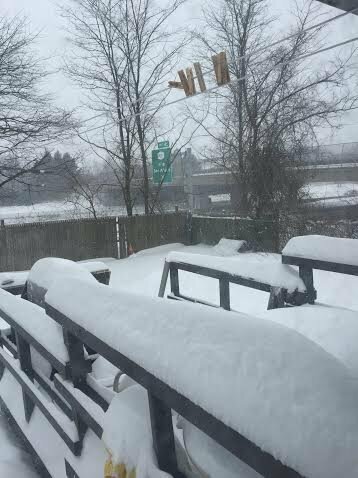 A shot captured of the 25 inches over in Brentwood. 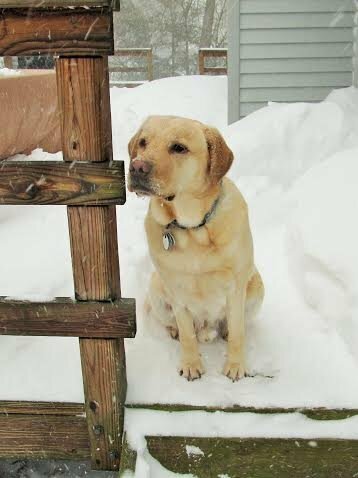 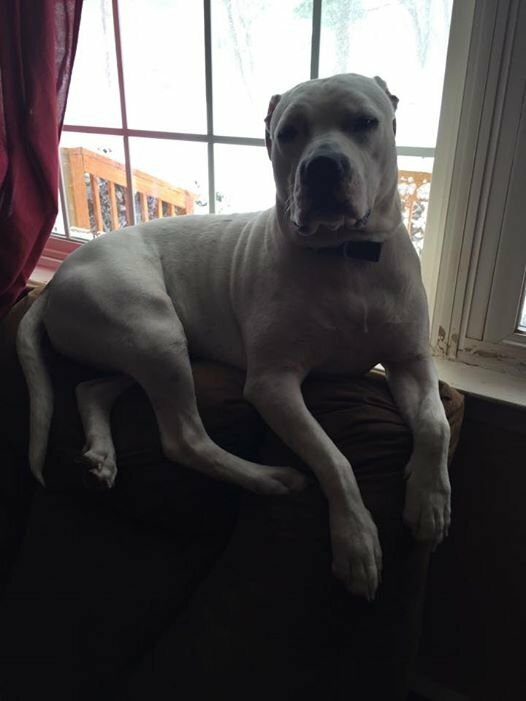 A Long Island dog relaxing during Tuesday morning's snow day. 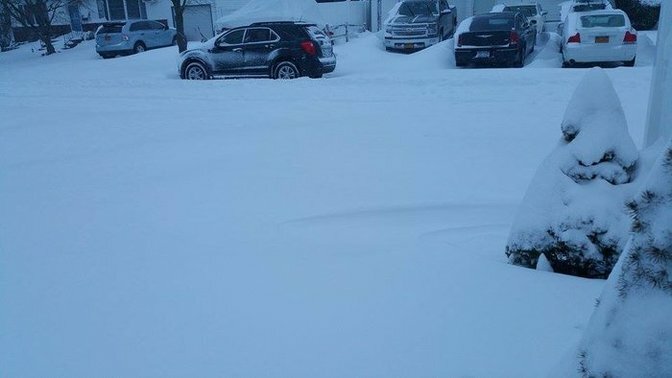 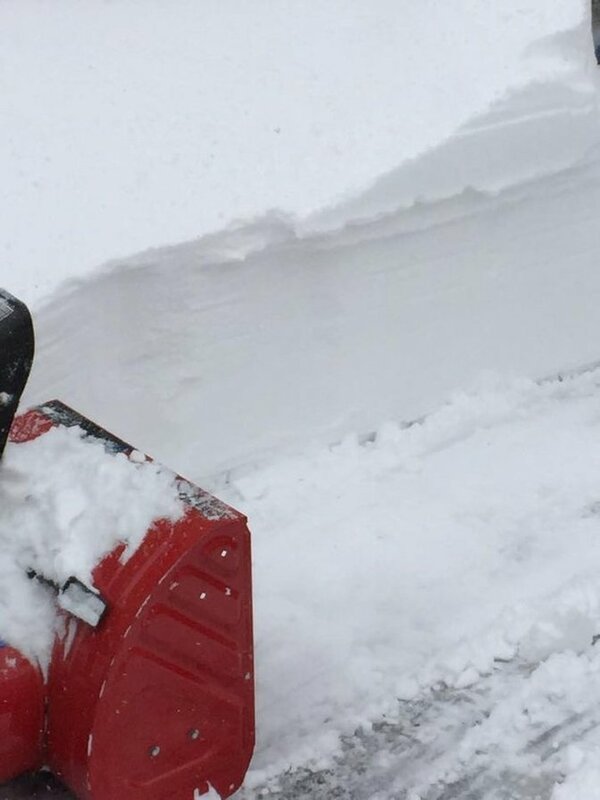 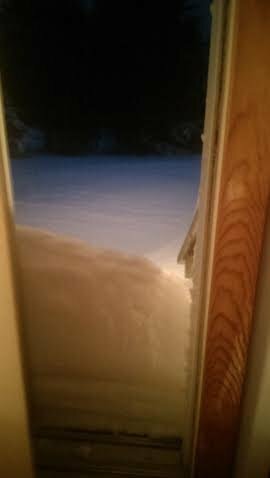 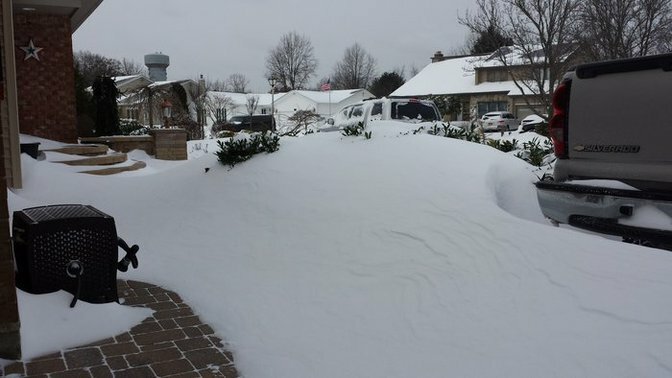 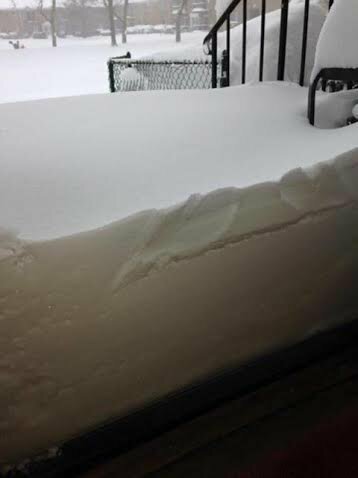 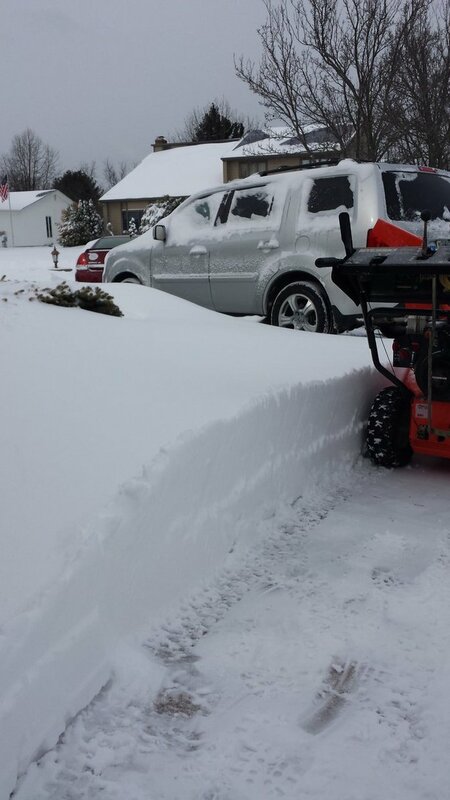 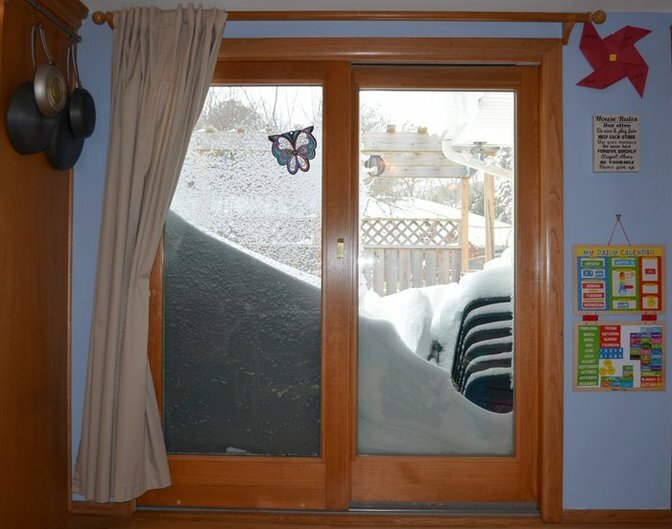 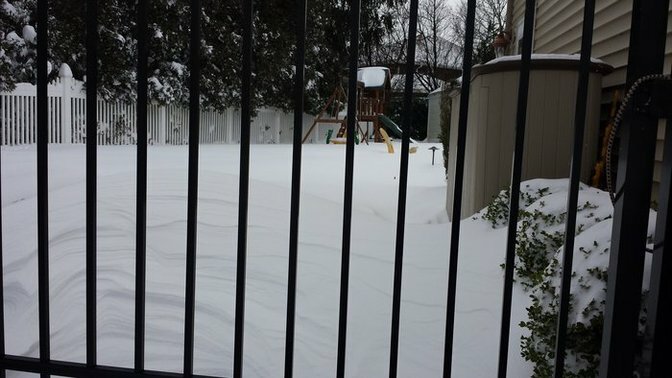 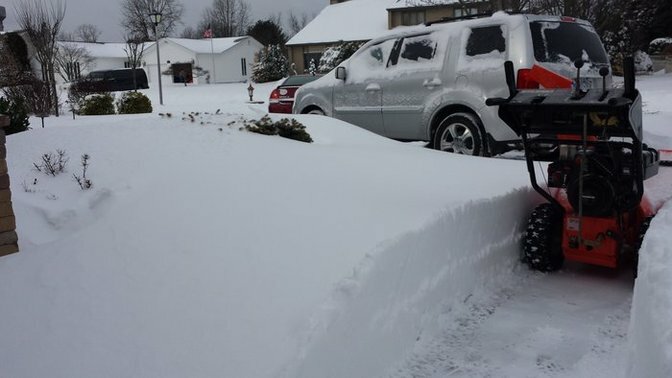 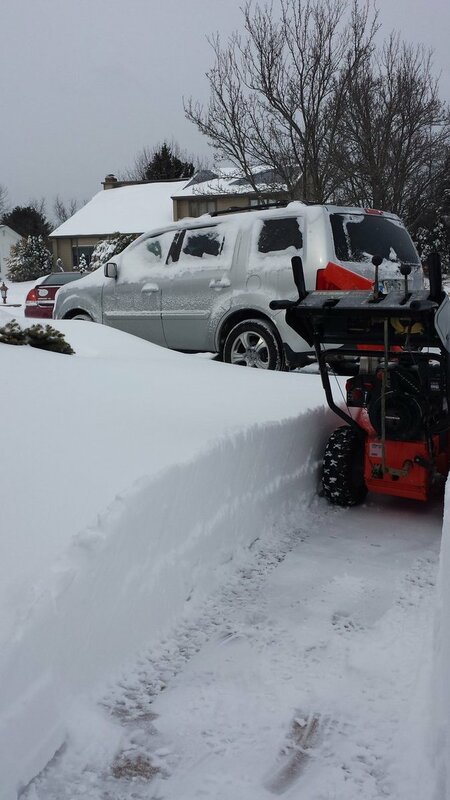 A snow drift view from a Holtsville residence. 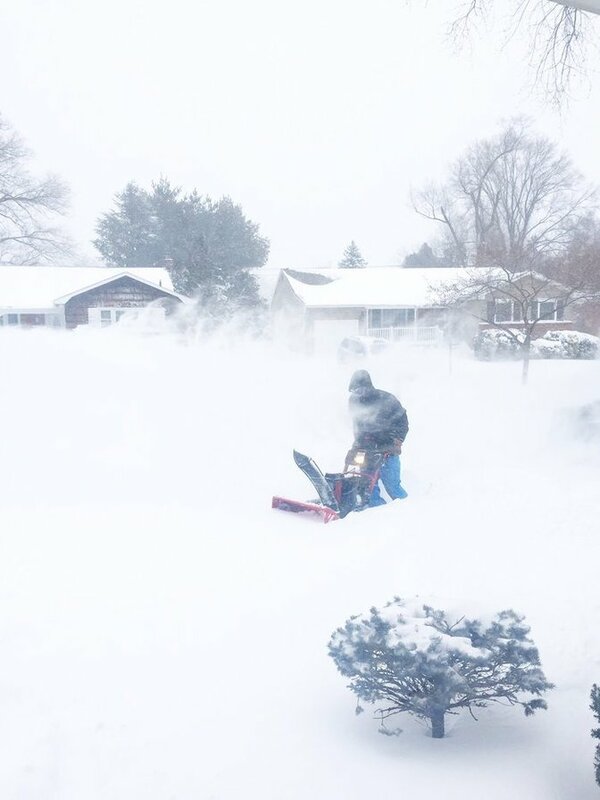 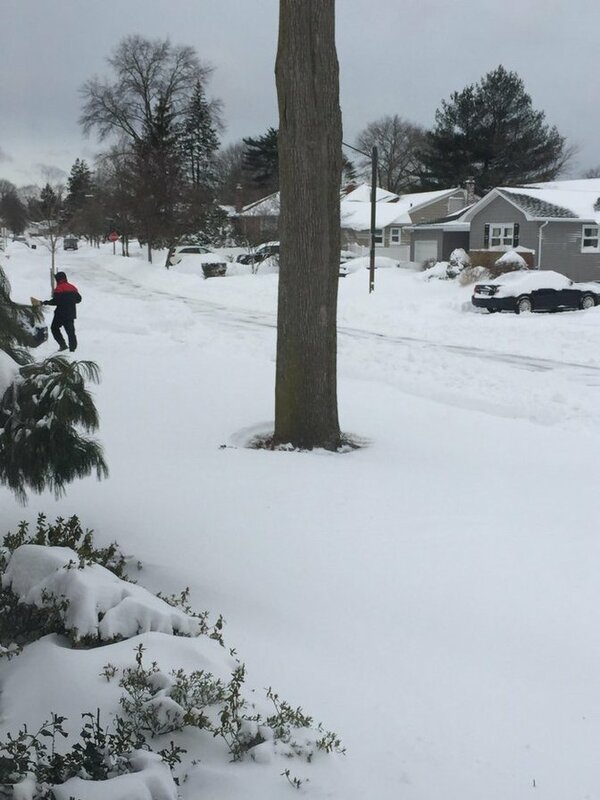 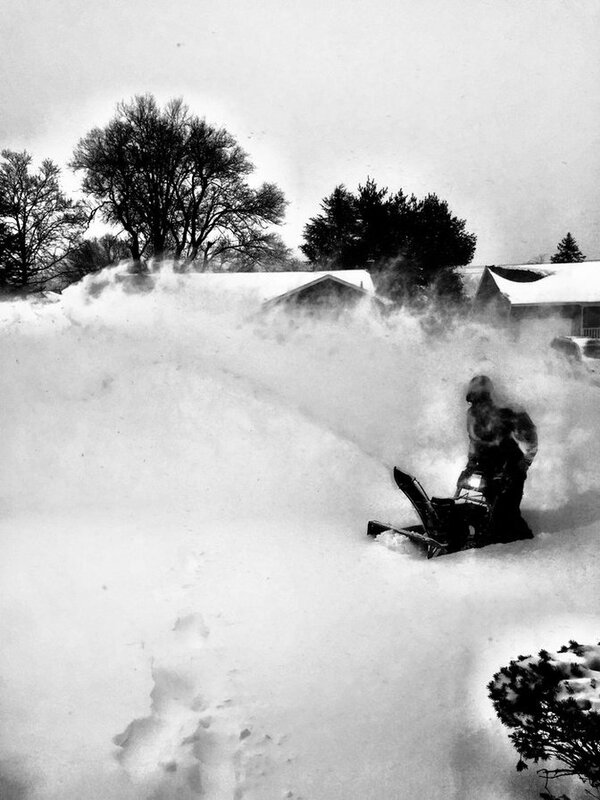 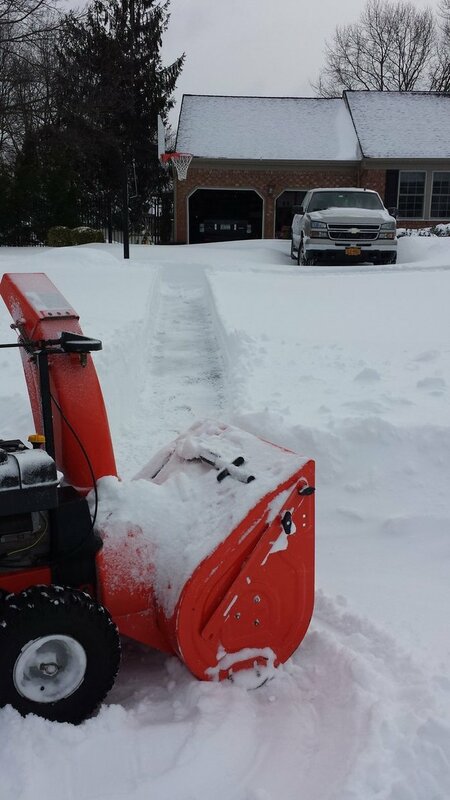 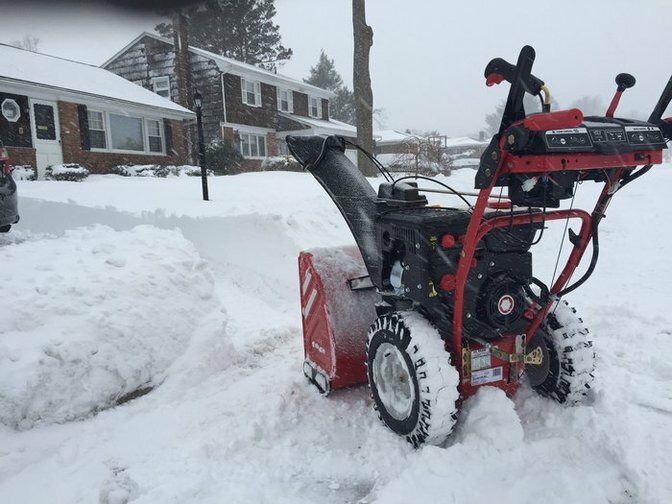 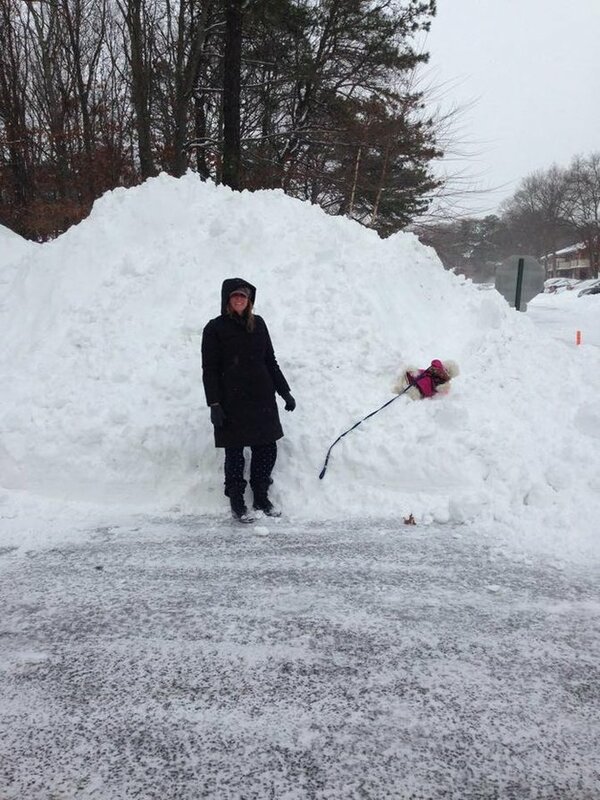 James Murray snow blowing his walk in Syosset. 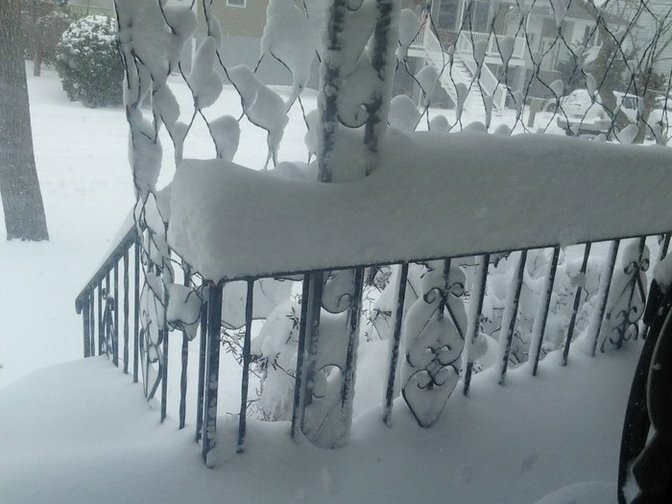 Snow covering a bannister taken by Carol in American Venice. 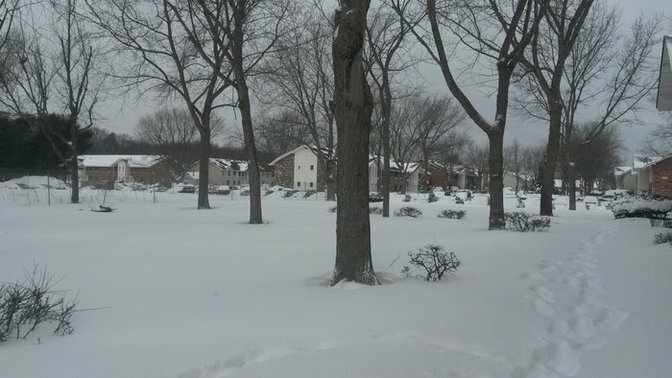 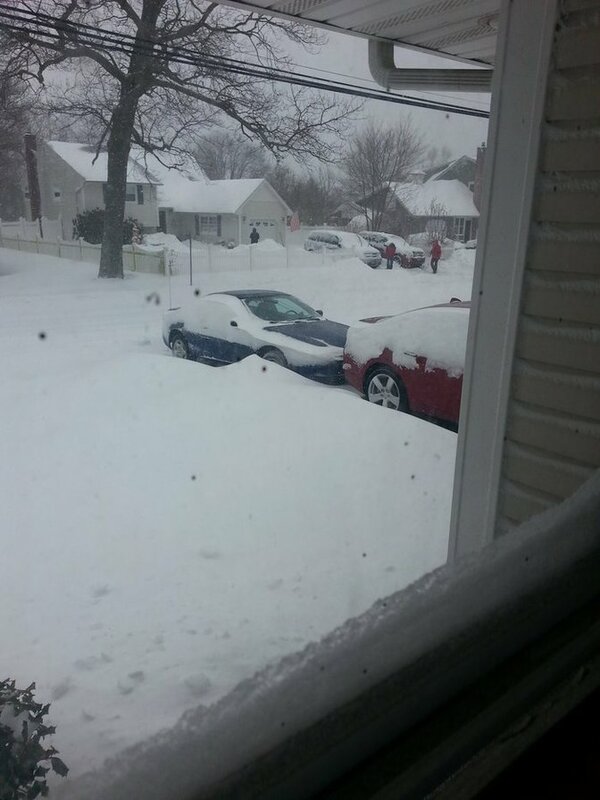 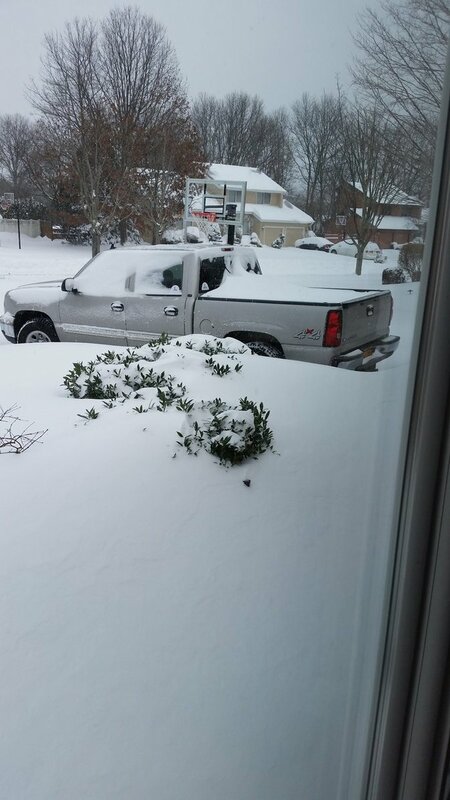 A photo taken outside of a North Babylon residence on Tuesday morning. 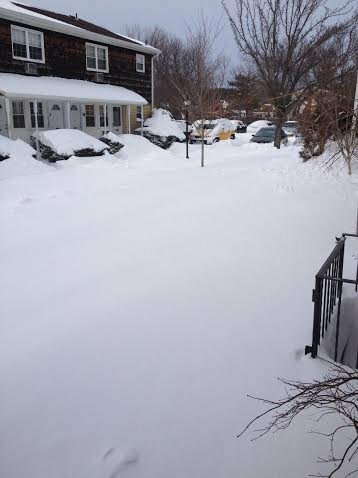 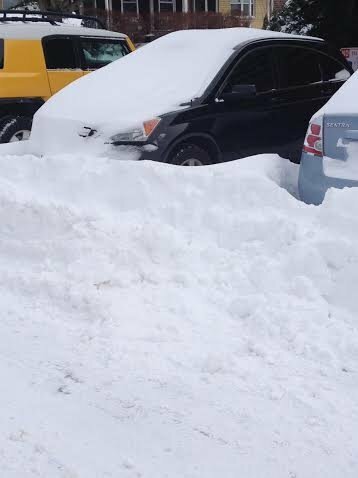 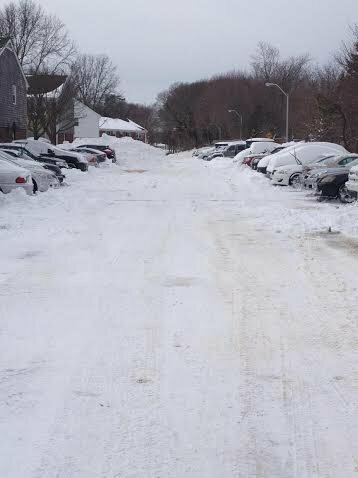 Photos taken in Coram around 10:30 AM on the Tuesday morning after Storm Juno. 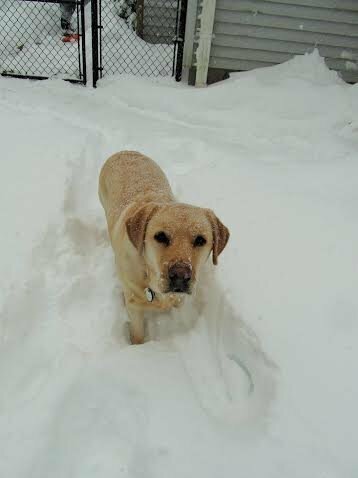 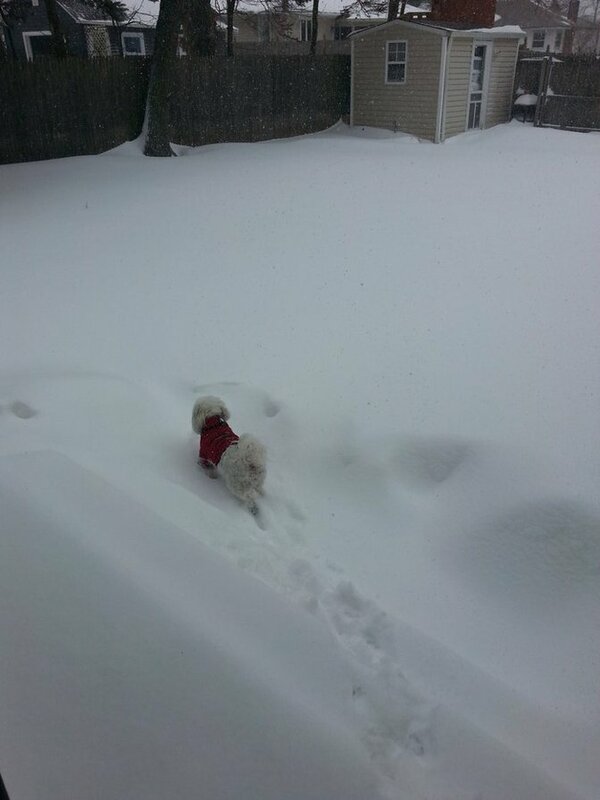 A pup enjoying a romp in the snow on Tuesday Morning in Islip. 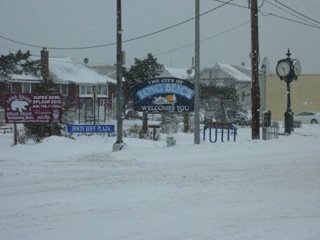 An Islip neighborhood covered in a blanket of white Tuesday Morning as snow continues to fall. 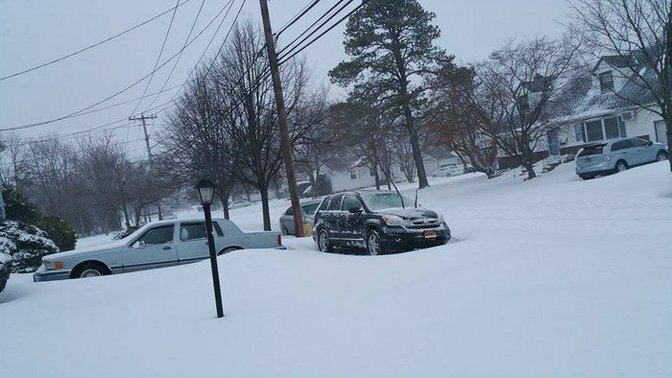 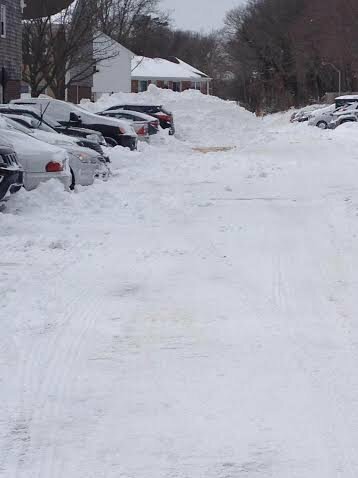 Cars covered in snow on a residential road in Massapequa on Tuesday Morning. 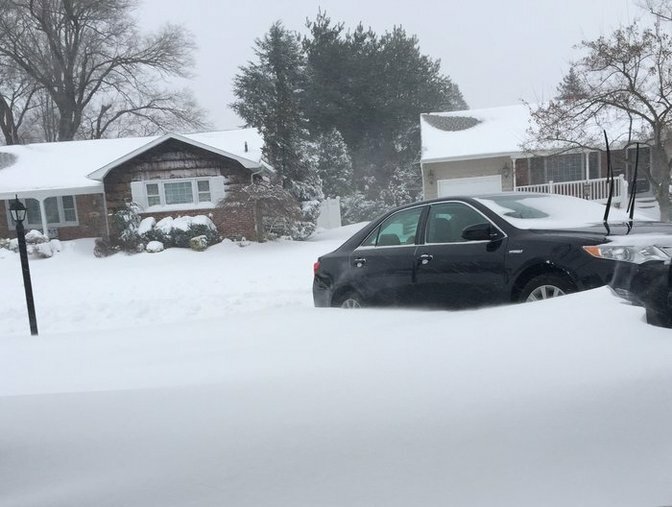 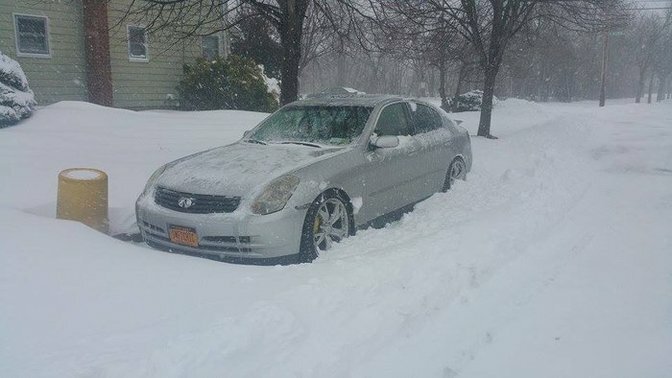 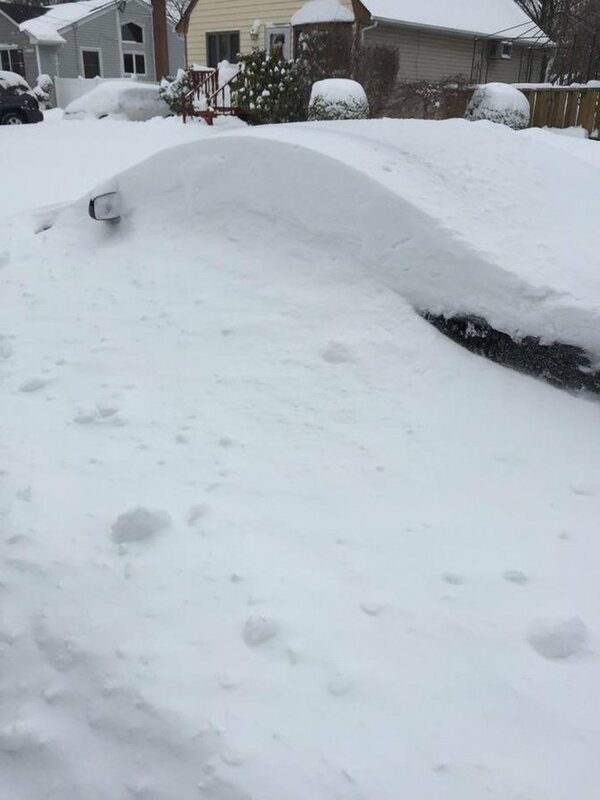 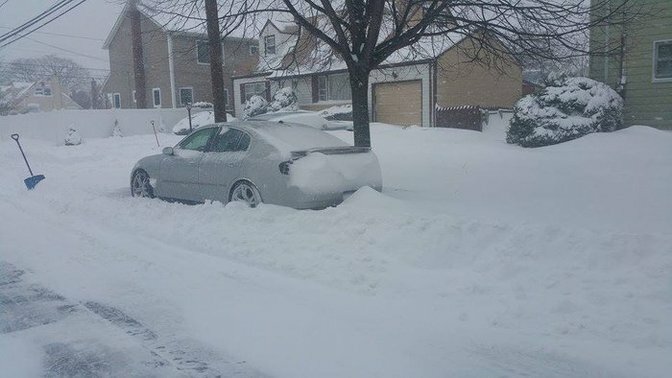 A car covered in snow on a residential road in Massapequa on Tuesday Morning. 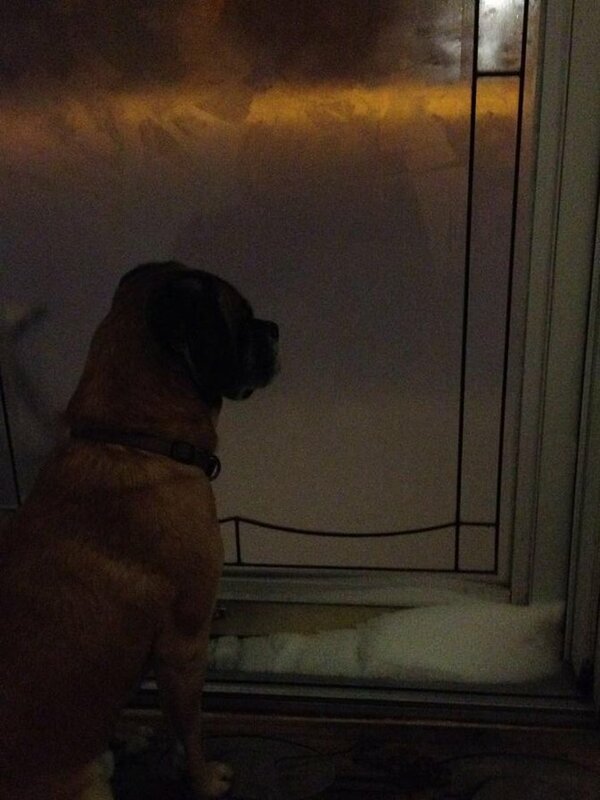 Furry friend looking at the snow in Shirley, NY. 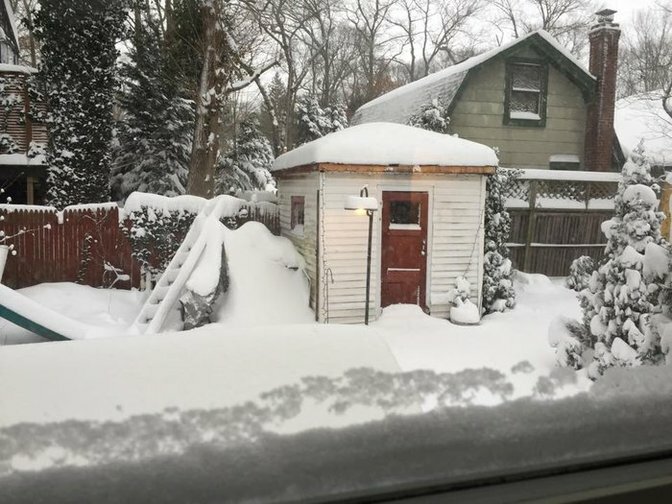 Backyard full of snow in Bay Shore, NY. 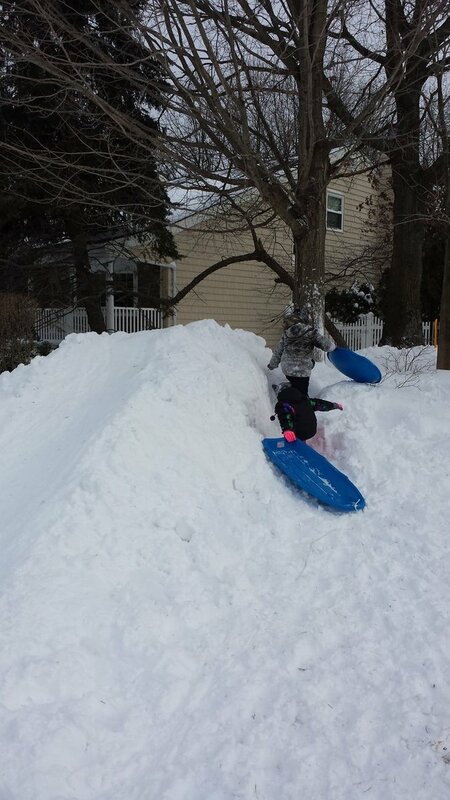 Snow piling up in a Islip Terrace backyard. 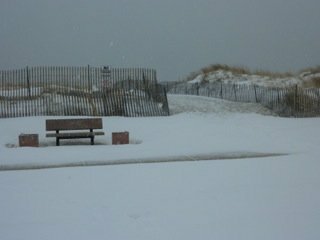 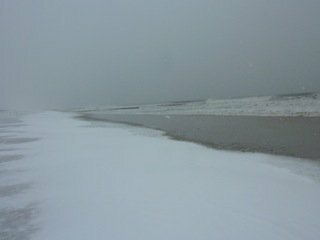 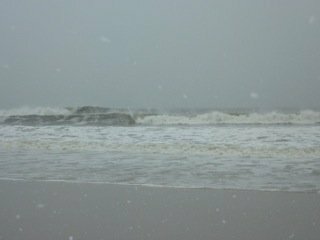 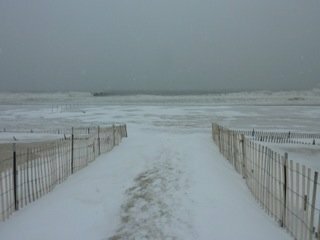 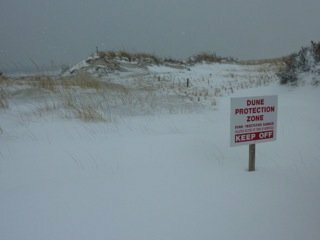 A stark shot of Islip Monday Morning. 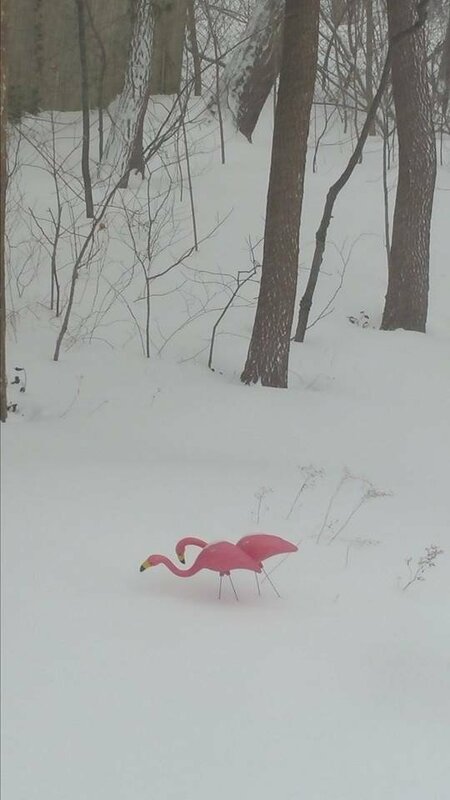 Plastic Flamingos grazing in the snowbanks ion a front lawn n Northport. 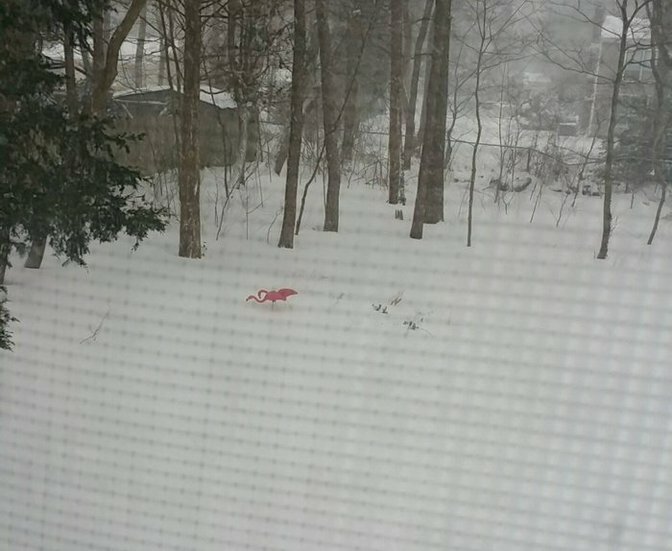 Plastic flamingos graze a snowy front yard in Northport. 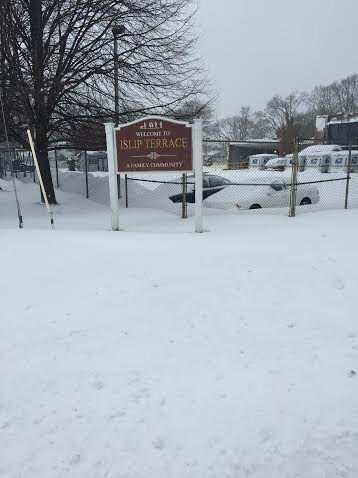 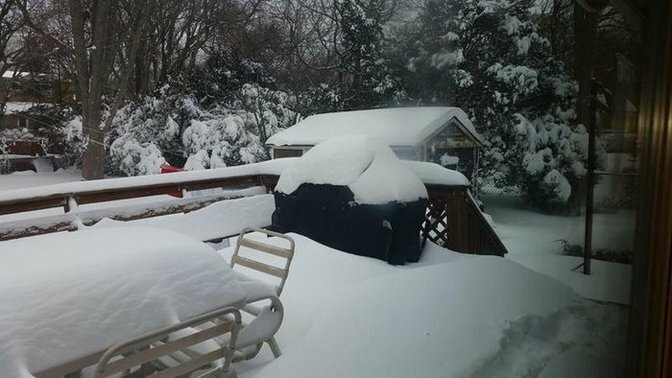 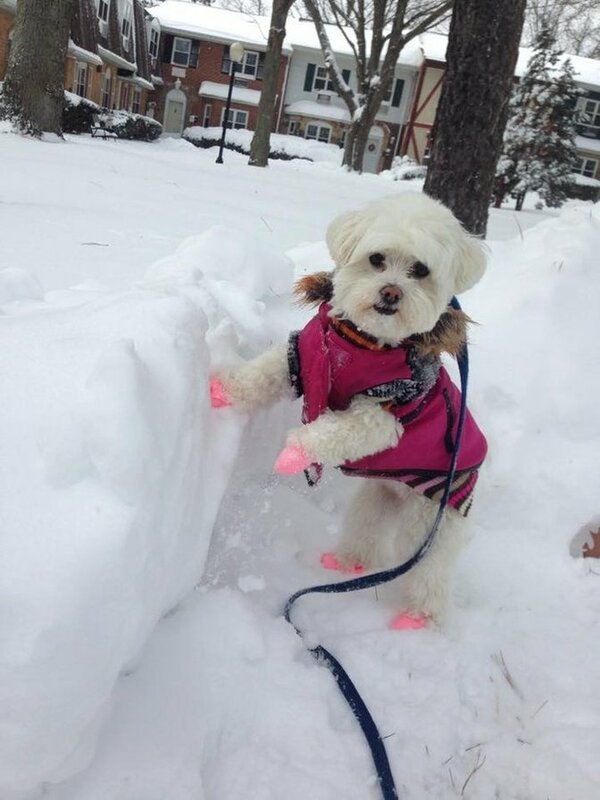 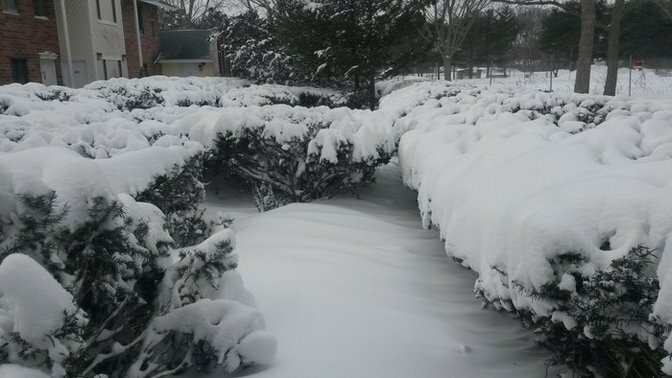 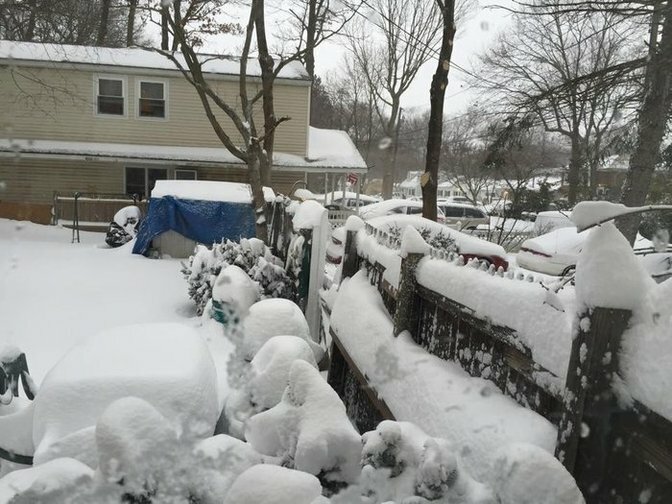 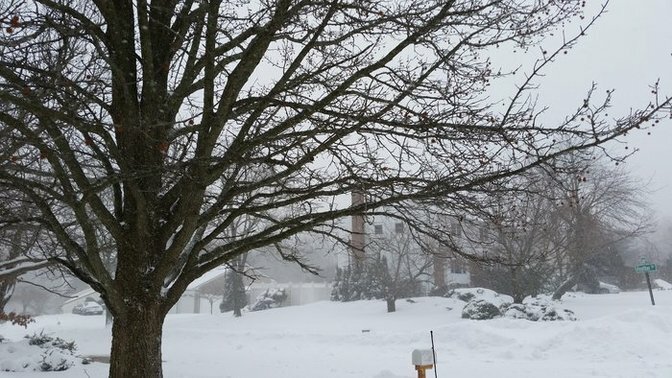 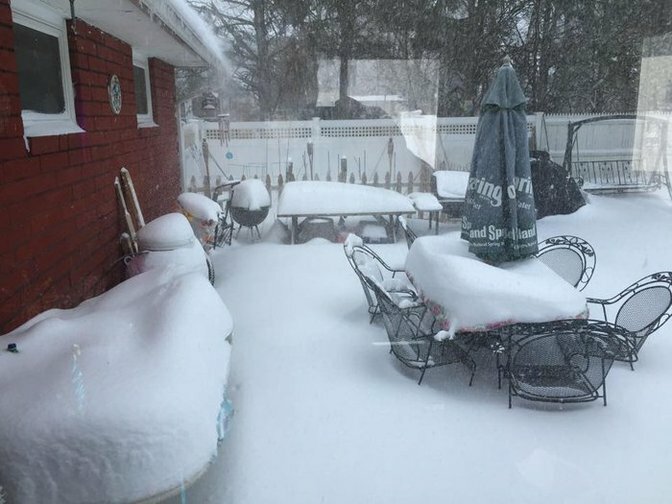 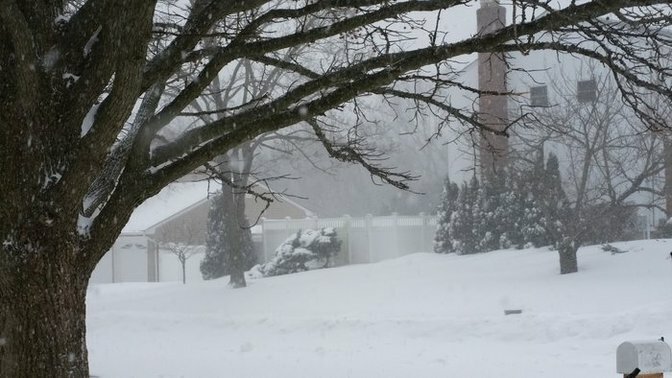 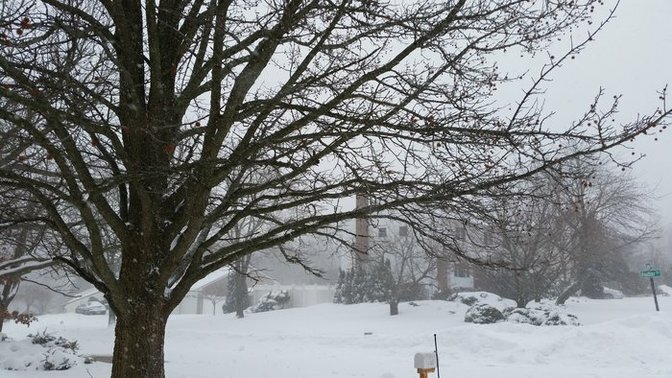 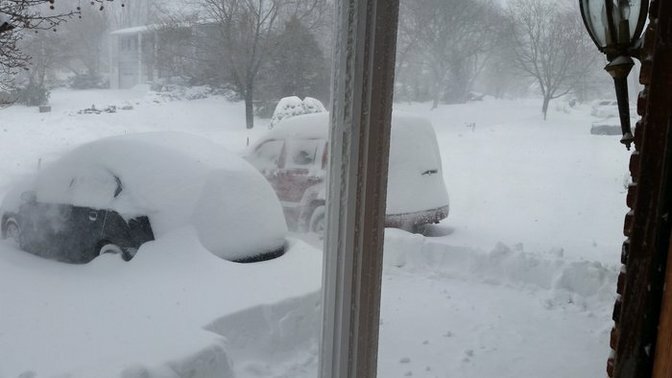 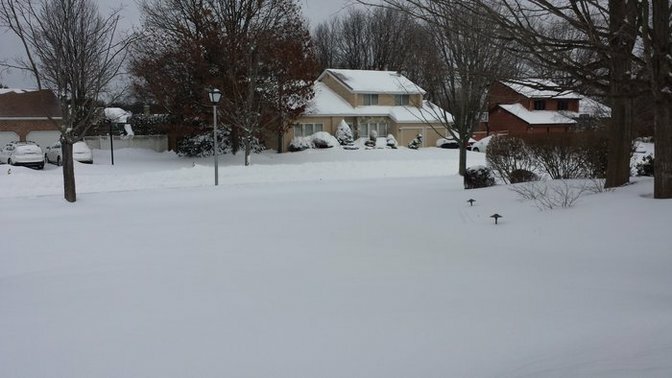 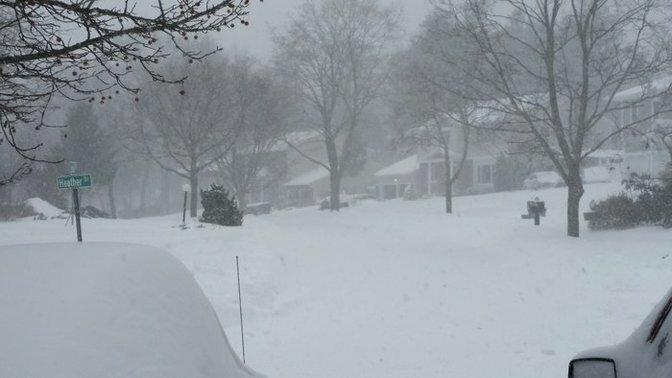 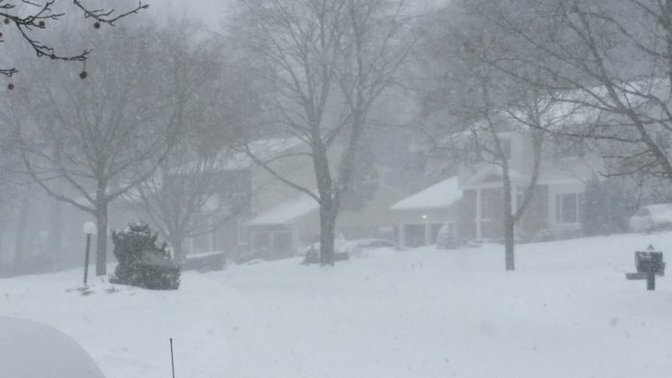 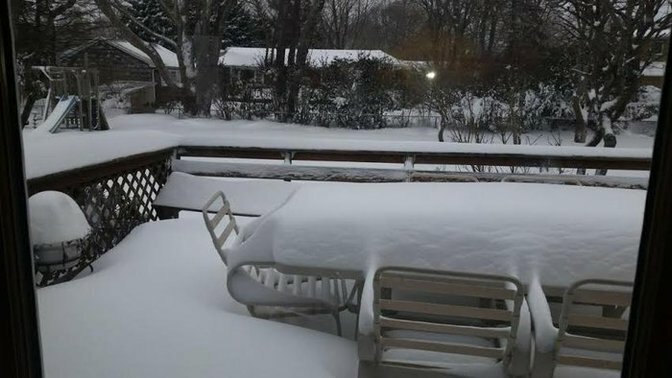 Check out these great snapshots of Winter Storm Juno, and see how the snowfall around Long Island compared to your neighborhood!